At Arkleys, we endeavour to give the customer the highest standards of service and after sales care. 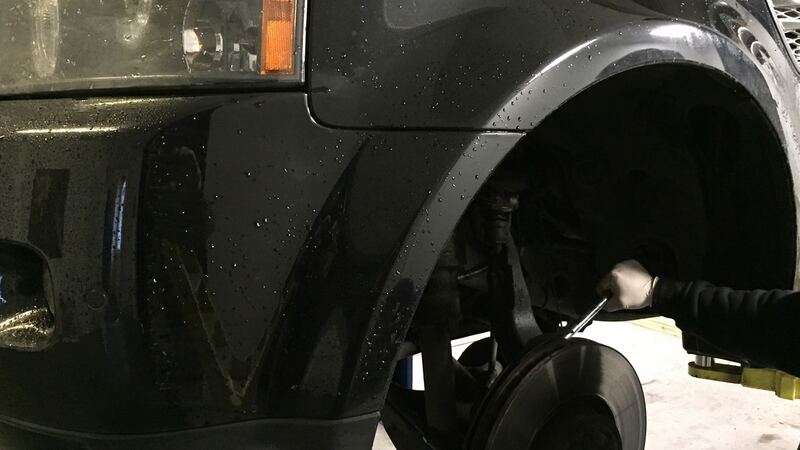 Our service team predominantly covers Land Rovers and 4x4s, but we can (and do) service all makes and models. 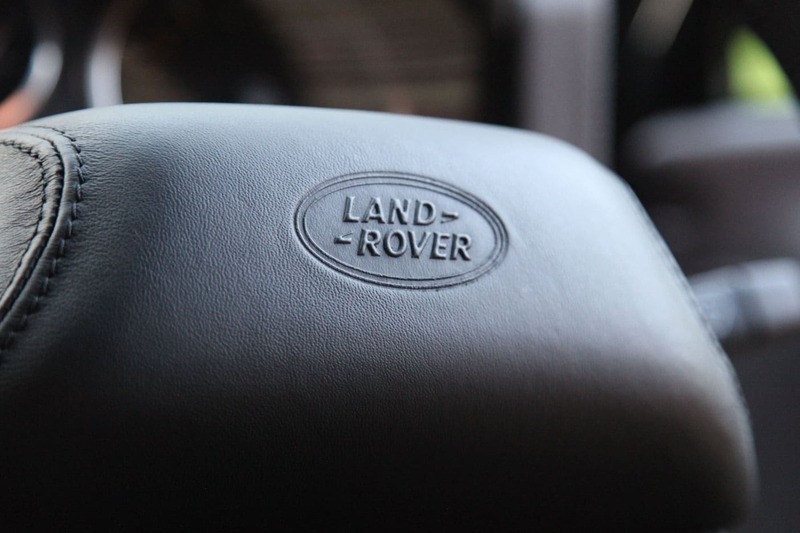 Genuine Land Rover® parts are available, and your Manufacturer's Warranty will be unaffected by our servicing. As part of our commitment to your convenience, we also offer a collection and drop-off service within reasonable distances. Whilst we do not carry out MOT tests on site, we work closely with local independent testing stations and we can prepare all vehicles for passing an MOT testing. Looking for an MOT or Servicing?